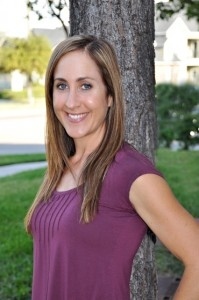 Dr. Lindy Johnson has been a Chiropractor for over 16yrs and is from Houston. She has 2 sisters that are also Chiropractors. Dr. Johnson loves to help people on their quest for natural health care and wellness. Dr. Johnson has always held a passionate belief that the body has an amazing natural ability to repair and renew itself, and more often than not this can be accomplished without drugs or surgery. Dr. Johnson specializes in family care – children, adolescents, adults and geriatrics, with a gentle caring approach to all her patients, no matter what condition they are in. Dr. Johnson can often be heard among her patients saying, “Do you want to be healthy, or just not sick. There is a difference.” Dr. Johnson lives and treats by this mantra, seeking to create an atmosphere of total well-being that seeks the cause of her patients issues while simultaneously treating their current pain.